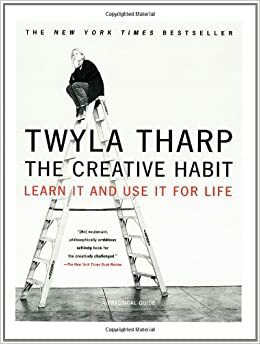 On Monday, I went to a lecture by Twyla Tharp about her book The Creative Habit. Her talk included some ideas about how to develop creativity and stories of her own experiences as, peppered with a fair share of strong opinions and unfiltered sass. But what really interested me was hearing the about her modest choreographic beginnings and the extent to which her early career was shaped by adaptation to circumstance.